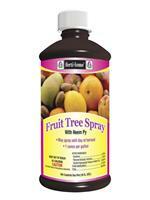 Use Triple Action Plus II on Fruits, Herbs, Nuts, Spices, Vegetables & Roses, Flowers & Shrubs. Provides quick and more complete control. 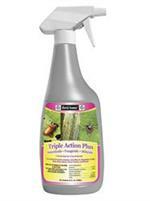 Acts as an "exciter" to flush insect pests out of hiding and into direct contact with spray residues. Would you like to see the Triple Action Plus II Label? How about the Triple Action Plus II MSDS sheet?